Translating patents require specific knowledge and skills. 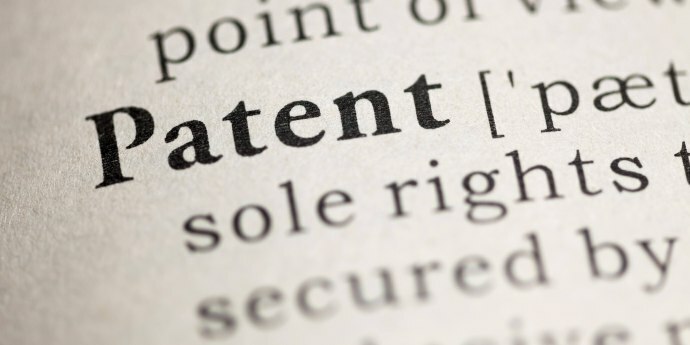 For a regular person, understanding a patent may seem as a rocket science, but these are translated by very experienced translators that are specialized namely to this subject field. This ensures the fast and professional execution of patent translations. The main patent subjects are chemistry, medicine, technology and ICT. Avatar Translation Bureau has long-term experience in translating patents. We have established a separate department for this purpose.